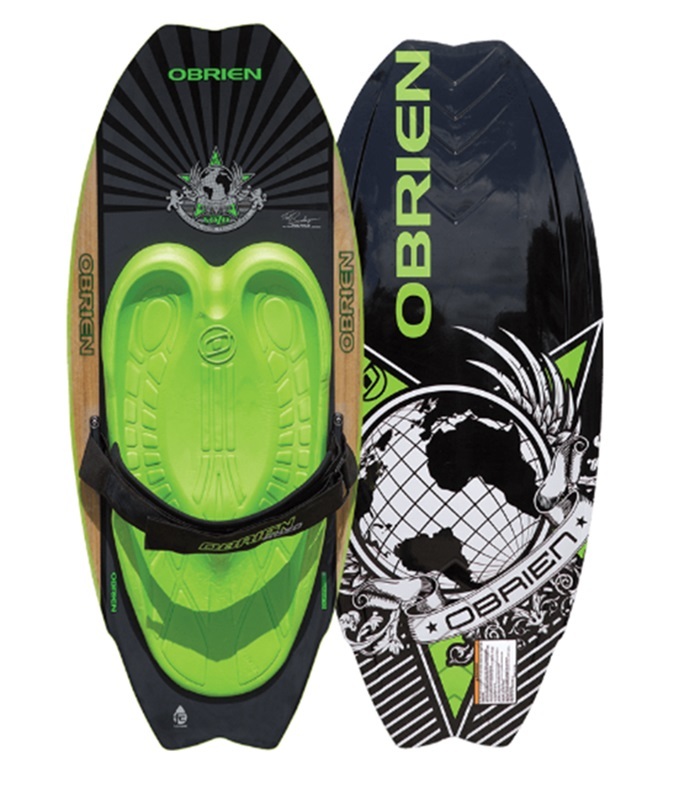 The O'Brien Enforcer All-Terrain Kneeboard - with the signature Impact Base. 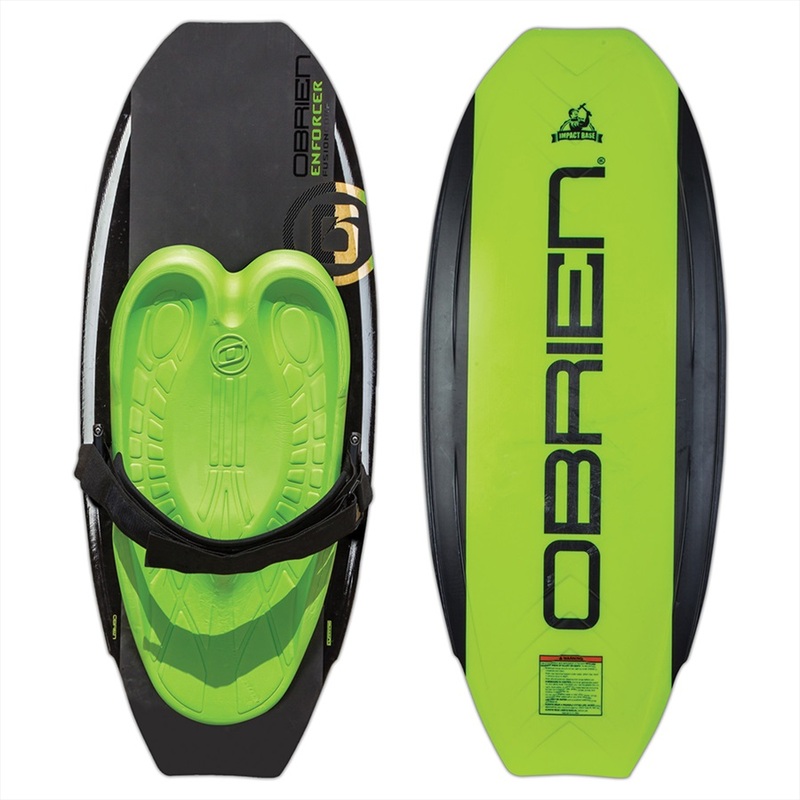 O'Brien Sozo Pro Series Kneeboard - truly in a class of its’ own. O'Brien Black Magic Roto Series Kneeboard - Probably the best "family" kneeboard on the market! Jobe Aurora Fiberglass Moulded Kneeboard for riders up to 120kg. 2019 O'Brien Ricochet Feather-core Kneeboard - The perfect entry to high performance kneeboarding. Connelly Scarab Family Kneeboard - roto-molded constructed design. O'Brien Ion Kneeboard - works equally well behind the boat and on the cable. Straight Line Boat Cable Tow Harness for use with Outboard or Inboard engines to attach your towable. Jobe Streak Performance Kneeboard Package featuring the Jobe Streak Kneeboard, Handle Line Combo, Buoyancy Vest and a transportation Bag. 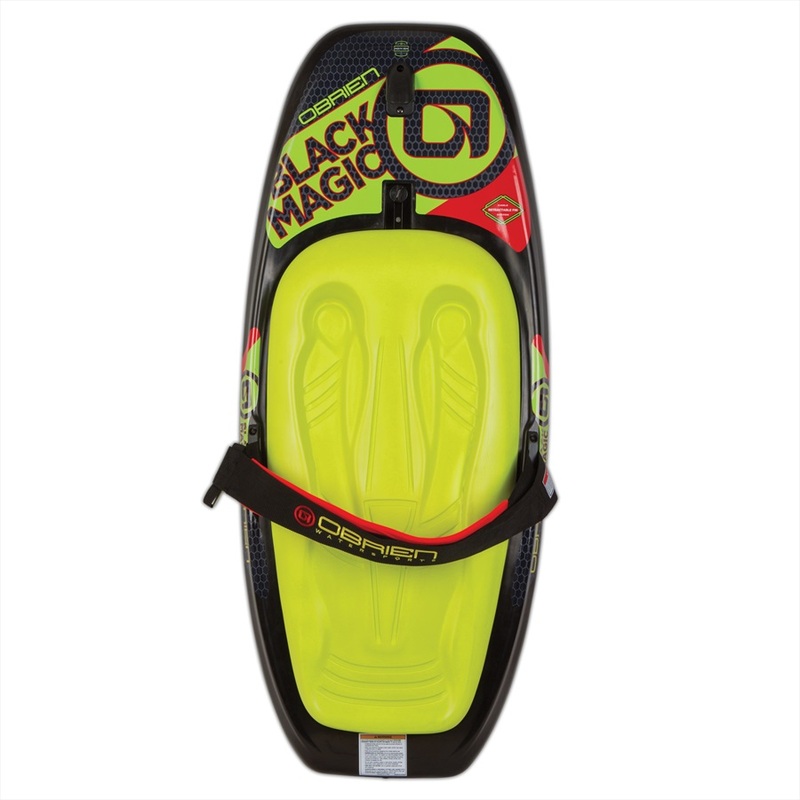 The O'Brien Black Magic Kneeboard - Probably the best “family” kneeboard on the market! O'Brien Voodoo Roto Series Kneeboard - With performance edges and a low-profile cross section, the Voodoo combines hard-charging edging and a forgiving ride. Connelly Mirage Family Kneeboard - roto-molded design. Kneeboard Aquatic hook for your kneeboard to make getting started easy. O'Brien 5 section Waterski Handle Line Combo - for those who take their skiing pretty seriously. O'Brien Radica Roto Series Kneeboard - Ideal for beginner or intermediate riders up to 85Kgs. O'Brien Deluxe Kneeboard Case - Keep your board protected in this heavy duty polyester bag. Jobe Streak Performance Kneeboard Package featuring the Jobe Streak Kneeboard, Handle Line Combo, Buoyancy Vest and a transportation Bag. Red colourway. Jobe Streak Kneeboard - roto molded for strength and durability. The Chipper Multi Position Board - the all-in-one solution in one round board! Handle and rope included. O'Brien Rush 5150 Kneeboard - the most dominant kneeboard ever designed.